The future is quickly catching up to us. All of those cool futuristic gadgets and actions that were in the movies over the past ten years or so are mostly a reality now. 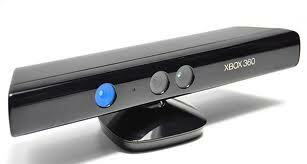 Nintendo kicked it off with the Wii and Microsoft took it to a whole other level with Xbox Kinect. And very soon we’ll have the Leap Motion and the MYO. 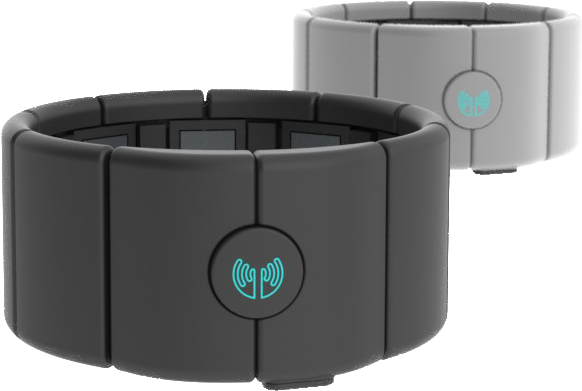 Both the Leap and MYO are very similar devices which allow you to control a peripheral device be it a computer, tablet or smart phone with just a gesture of your hand. MYO has a bit of a new take on this. 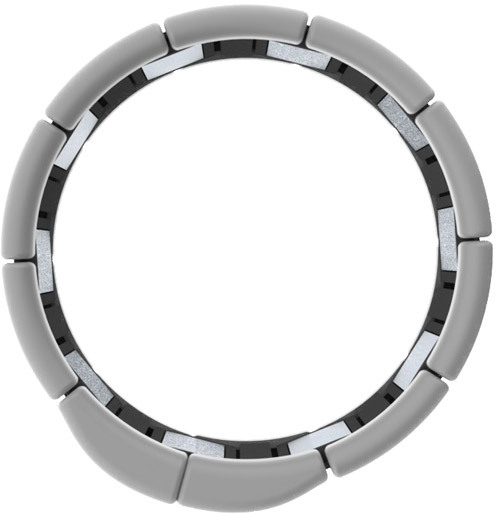 It works by reading the electrical muscle activity in your arm and translates them to different commands or input for the device you’re controlling. In futuristic movies where you see someone operating a terminal with touch gestures or hand movements, they aren’t wearing a glove or device to make it happen. That’s just movie magic at work but now in todays tech age we can do these very actions with a fairly small wearable wireless device. 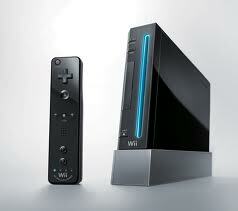 These devices have yet to hit the market so we’ll see how well they translate into the real world once released. They are creating a large interest none the less. 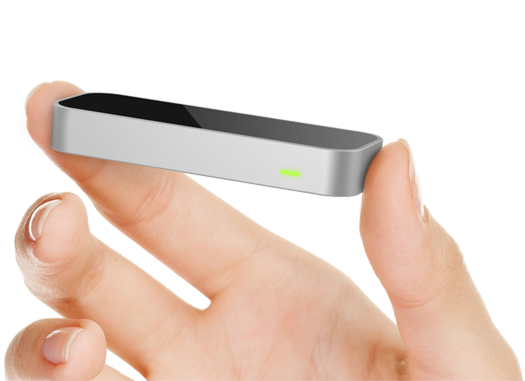 I Pre-Ordered a Leap Motion (May 2013 release) and anxiously await its arrival but the MYO (late 2013 release) has also caught my attention due its ability to control other devices beyond just a computer or laptop. It uses Bluetooth 4.0 for low power consumption, on board re-chargeable Lithium ion batteries and an ARM processor with a 6 axis “Inertial Measurement’ unit. SO here are some links and photos for you to salivate over…if your into this sort of thing. ← Crysis 3: Laugh now…Cry-sis later?